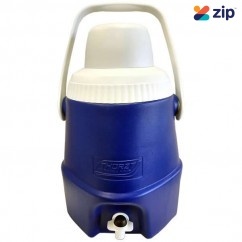 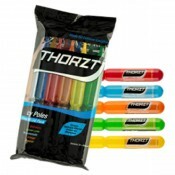 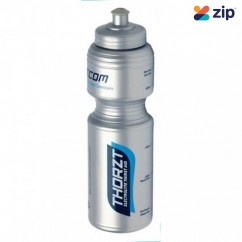 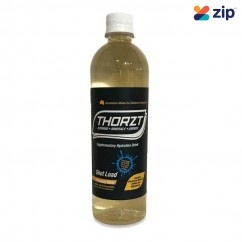 THORZT DC05B - 5L Blue Drinking Water Cooler c/w Tap & Cup Features: Dual screw t..
THORZT DC20 - 20L Blue Drinking Water Cooler Features: Fixed rubberised handles for superio..
THORZT CSB - Blue Chill Skinz Cooling Towel Activation: Submerge the THORZT Cooling Towel i..
THORZT DB800 - 800ml Drink Bottle Simply add a 35g Core Range or 4g ​Sugar Free Range Sachet to T..
THORZT ICEMIX - Icy Pole Mix Pack The Icy Pole Mix Packs (ICEMIX) contain 10x icy poles (2 of eac.. 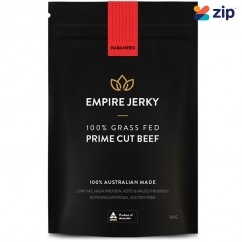 EMPIRE JERKY Jalapeno & Lime Favourite 100% Grass Fed Prime Cut Beef Jerky - 50G Features: .. EMPIRE JERKY Habanero Favourite 100% Grass Fed Prime Cut Beef Jerky - 50G Features: The&nbs..
THORZT LC10PB - Liquid Pineapple Blast Concentrate Features: Pineapple flavour Aust.. 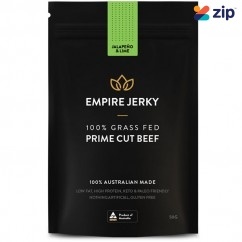 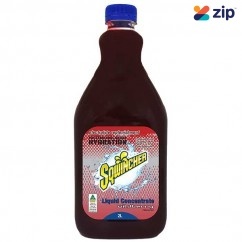 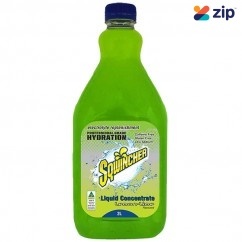 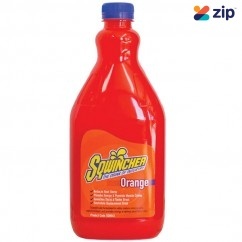 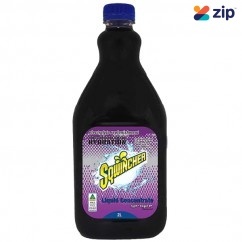 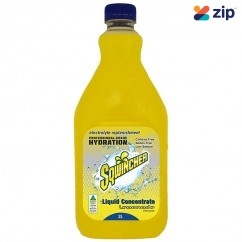 EMPIRE JERKY Original Favourite 100% Grass Fed Prime Cut Beef Jerky - 50G Features: The&nbs..
Sqwincher SQ0028 - 2L Lemon Lime Electrolyte Liquid Concentrate Sqwincher's 2L electrolyte liquid..
Sqwincher SQ0042 - 2L Orange Electrolyte Liquid Concentrate Sqwincher's 2L electrolyte liquid con..
Sqwincher SQ0046 - 2L Wild Berry Electrolyte Liquid Concentrate Sqwincher's 2L electrolyte liquid..
Sqwincher SQ0047 - 2L Tropical Cooler Electrolyte Liquid Concentrate Sqwincher's 2L electrolyte l..
Sqwincher SQ0050 - 2L Grape Electrolyte Liquid Concentrate Sqwincher's 2L electrolyte liquid conc..
Sqwincher SQ0052 - 2L Lemonade Electrolyte Liquid Concentrate Sqwincher's 2L electrolyte liquid c..
THORZT SSSFMIX – Sugar Free Solo Shots 5 Flavour Mixed Pack Sugar Free Hydration The Sugar F..